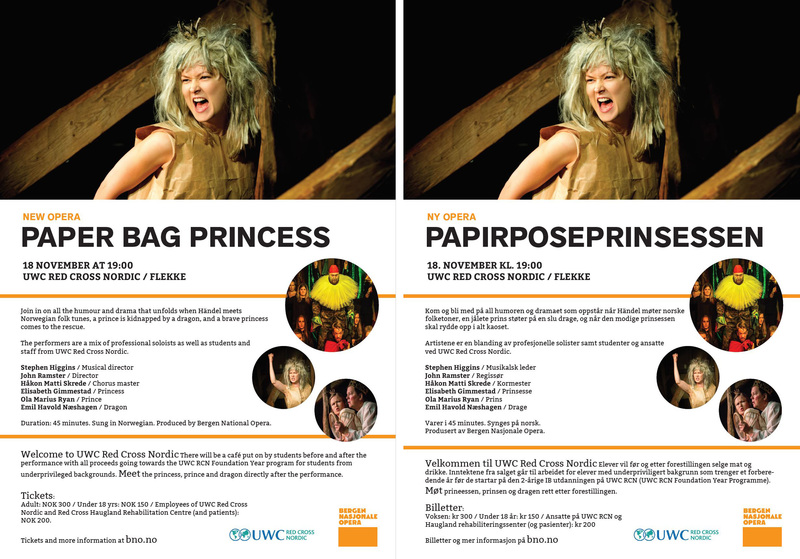 UWC Red Cross Nordic and Bergen National Opera invite you to an opera based on Robert Munsch’s story of a kidnapped prince, a brave princess and a fierce dragon. Come and join in all the humour and drama that unfolds when Händel meets Norwegian folk tunes, a prince is kidnapped by a dragon, and a brave princess comes to the rescue. The show takes place indoors and there are a limited number of tickets available. Tickets must be purchased in advance through ticketco.no. Are you our new Rektor? UWC is a global education movement uniting people, nations and cultures for peace and a sustainable future. UWC Red Cross Nordic, established in 1995, is situated in Flekke, Fjaler Muncipality 150km north of Bergen on the west coast of Norway. 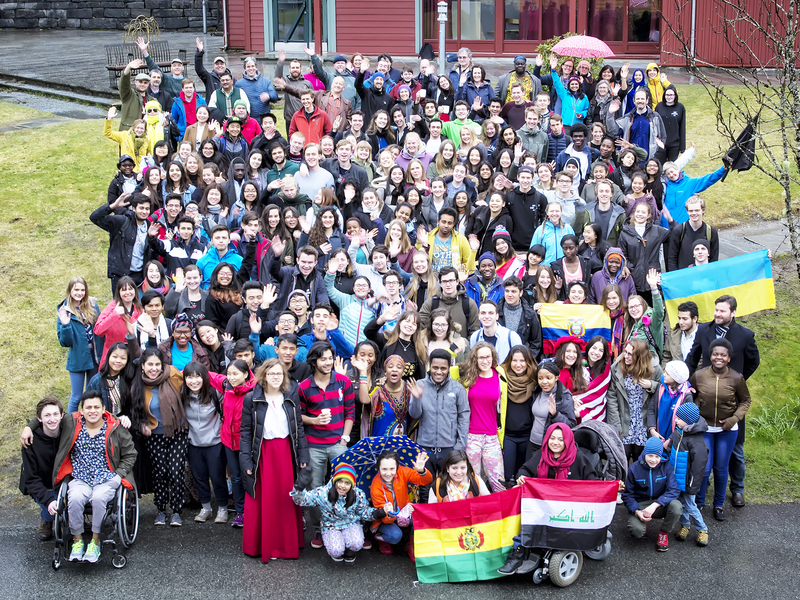 With a special emphasis on Nordic, environmental and humanitarian concerns, the College brings together 200 highly motivated students from all parts of the world so they can live and learn from each other. Providing a transformative holistic education through the IB Diploma, a challenging extra-academic programme and a deep commitment to service, compassion and personal responsibility, students become involved citizens whose attitudes towards understanding and tolerance are powerful catalysts for positive change. We seek applications from talented and highly motivated school leaders who identify with UWC’s mission and relate specifically to the College’s Nordic character and values. An accomplished manager with vision, energy and empathy, you will thrive championing the College externally, engaging actively in all aspects of its life and inspiring the next phase of its development. If not a speaker of a Scandinavian language, a willingness to learn is desirable. To download the appointment details for this role, including information on how to apply, please click here quoting reference 3295. Please click here for the full brief. The closing date for applications is 0900hrs (GMT) on Thursday 23rd, November 2017. The new Rektor will start in post August 2018. On the 1st November 2017, Orfeus Publishing launches ‘Slottet – Familien – Kunsten’ (‘The Palace – The Family – The Art) – a biography of Marianne Andresen, written by Nanna Segelcke. 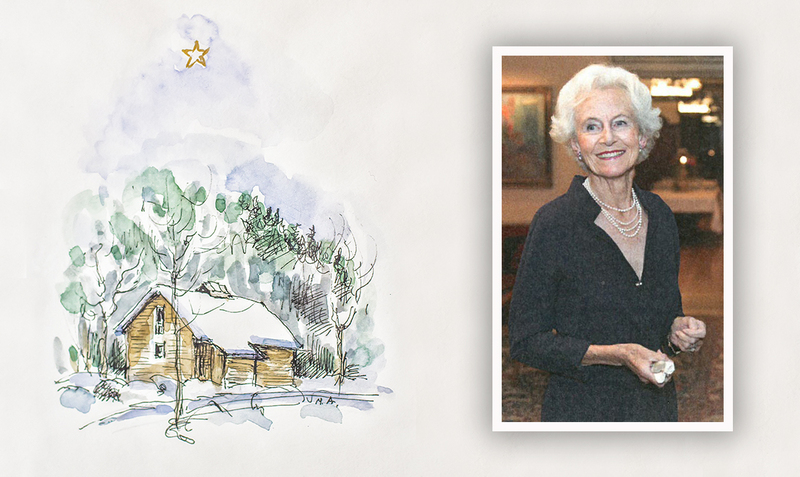 Marianne has been one of UWC Red Cross Nordic’s staunchest supporters over the past 25 years. In tandem with the book launch, there will be an exhibition of Marianne’s art work, ’70 Years as an Artist’, running in central Oslo from the 2nd until the 12th November. Marianne’s wish is that all proceeds from the sales of her work at the exhibition will be directed to supporting our work towards education for peace at UWC. Monday to Friday 10 a.m. to 6 p.m.
Saturday and Sunday Noon to 4 p.m. There is also an Aftenposten article about Marianne, here. Please do support this initiative to raise awareness and funds for UWC if you are in Oslo in early November. 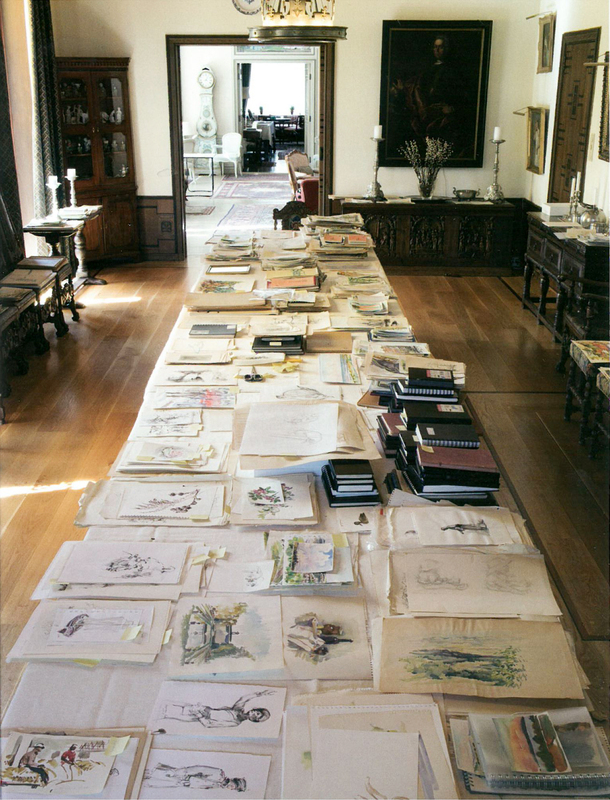 It promises to be a wonderful exhibition of Marianne’s work as an artist over the past seventy years. Over 320 guests attended the opening of Marianne Andresen’s art exhibition on Wednesday evening. All monies raised through sales are kindly being donated to UWC scholarships. If you are in Oslo, please please visit the gallery between today and 12th November. Thank you Marianne for all your support of UWC. At the Norwegian Red Cross’ Landsmøtet (annual general assembly) in October 2017, Sven Mollekleiv, former Secretary General (1991-2001) and outgoing President of the Norwegian Red Cross (2008-2017), was appointed as Honorary President of the Norwegian Red Cross for the period 2017-2020. 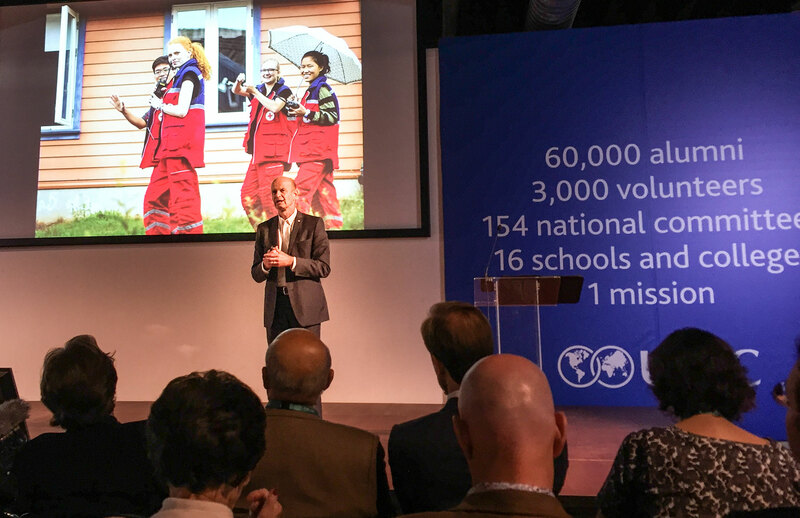 Sven Mollekleiv has dedicated his professional and voluntary career to social responsibility, humanitarian engagement and the potential of volunteering – and he has been a strong and committed supporter of UWC Red Cross Nordic since it was founded. On accepting the position of Honorary President on Friday 6th October, Sven said ‘trust is the most important ingredient we have in the Red Cross’. 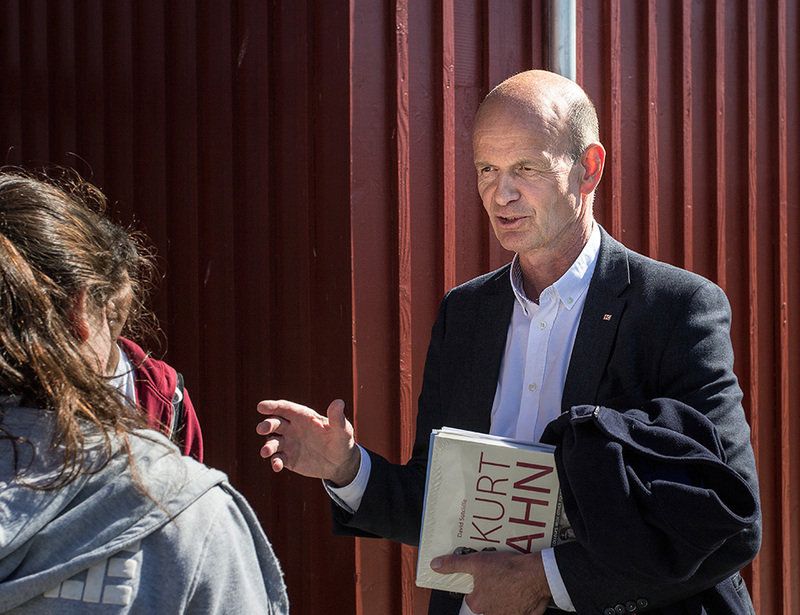 Sven was part of the team responsible for the founding of a Nordic College in the fjords as part of the United World College movement and has had a long association with UWC RCN. He is a regular visitor to our College and provides constant encouragement to develop the partnership between the College and the Red Cross. He has been a strong advocate for our Survivors of Conflict programme since it was first introduced and the selection of students with disabilities from conflict and post conflict countries. At the invitation of UWC International, Sven delivered an outstanding keynote speech to launch the UWC Congress in October 2017 under the title of Why the World Needs UWC. He received a standing ovation from over 500 delegates. We could not have hoped for a more relevant and thoughtful start to the event which fully underlined the value of the shared mission UWC has with the Red Cross. Sven currently holds many posts on committees, ranging from Amnesty International Norway to the ICRC’s Moveability (formerly Special Fund for the Disabled and one of the partners in RCN’s Survivors of Conflict Programme). He has been put forward as a candidate for the Presidency of the International Federation of the Red Cross and Red Crescent Societies – with the final round of election to take place in November. When asked what his vision for his presidency is, Sven responded: ‘to meet the challenges of our world, we have no choice; we have to improve and come together as one’. For more information, please click here. On behalf of UWC RCN, we wish him and his team at our partner organization, the Norwegian Red Cross, the best of luck for his candidacy as the process enters the final weeks. For profiles and news of other students, alumni and friends of the College, click here.